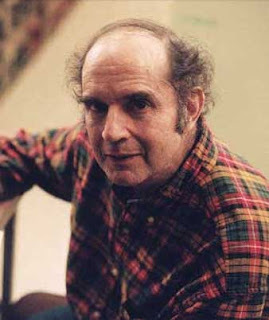 Beloved cantankerous comic book writer Harvey Pekar (subject of the amazing film bio American Splendor named after his long running autobiographical comic) has died at the age of 70 in his home in Cleveland, Ohio. He is survived by his wife and daughter. Harvey had been battling prostate cancer among other ailments in recent years. He will be deeply missed. rest in Peace Harvey, our thoughts and love go out to your family. Labels: American Splendor, comic Books, cult films, Harvey Pekar, R.I.P.